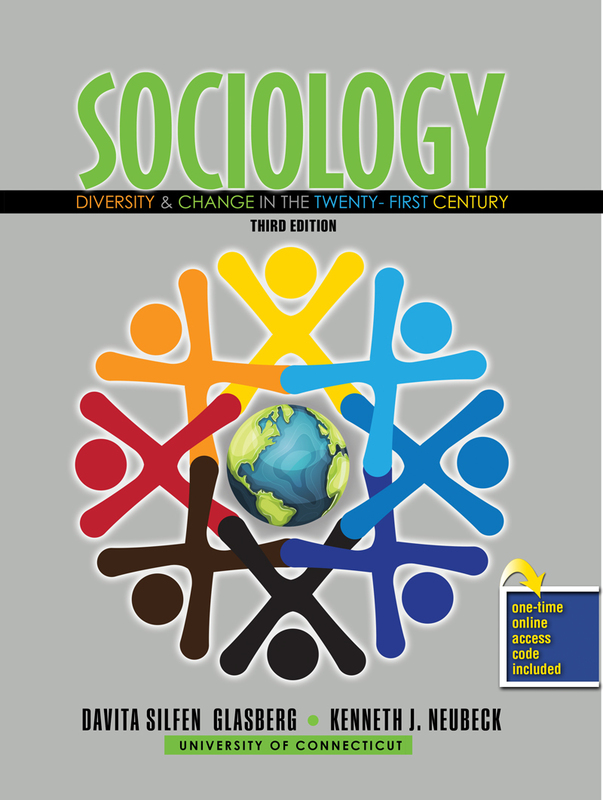 Sociology: Diversity and Change in the Twenty-First Century stimulates readers’ sociological imaginations by using core sociological concepts to explore basic issues that may challenge their taken-for-granted world. Designed to promote discussion, debate, and critical thinking, the book integrates issues pertaining to race, class and gender as well as systems of inequality based on state of able-bodiedness and sexual orientation in virtually every chapter. Demonstrates that sociological concepts are not just glossary terms, but useful tools for analyzing the organization and operation of society. This is achieved by beginning each chapter with a set of basic, broad questions relating to that chapter, and introducing the sociological concepts as those questions are answered. Describes the institutional spheres that are central to the cumulative experiences of society’s members. Here students are exposed to bodies of research literature pertaining to social structures with which they have come into contact, but about which most students have thought very little. Includes a chapter dedicated to emerging issues–recent problems or trends that people are beginning to confront–which challenge the sociological imagination. Are Males Harmed by Gender Inequality? Challenges to the Label "Deviant"
Do Societies "Need" Deviant Behavior? The State and Political Economy: New Federalism and Welfare "Reform"
Family Forms: Cultural Choice or Institutional Response?